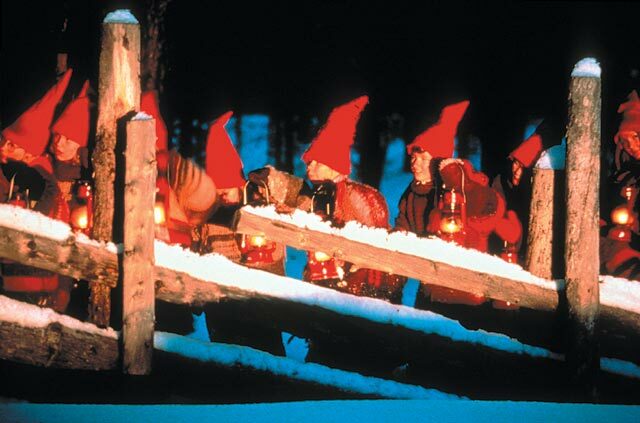 It’s four weeks until Christmas and in Norway we can already smell the chocolate and the ginger cookies. Lights decorate the streets in every city and the kids cross out on the calendar the days until Santa Claus come. While waiting for this magical time, you can fill your bag with presents and decorations in one of the several markets that take place in Oslo these days. 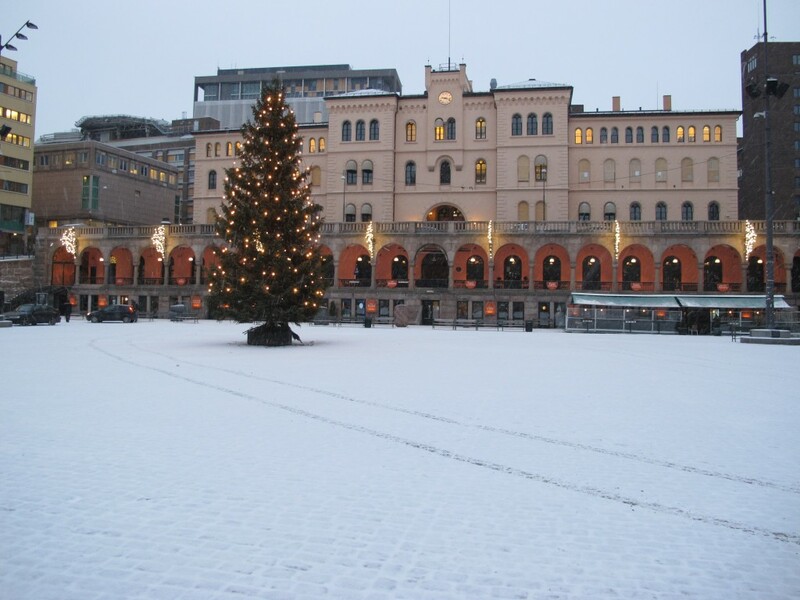 Here‘s a list of most important Christmas markets Oslo.Do not miss any of them! It’s a traditional Swedish Christmas market in a Church for Swedes in Oslo. The bazaar sells traditional food, handicrafts, Swedish fabrics, home backed snacks and coffee. Profits from the bazaar go to the NGO SOS Children’s Villages, to the Swedish Church in Toronto and to an aid program for poor inmigrants. This is Oslo’s biggest Christmas market. Located in the city centre, you can walk around the many stands that offer Christmas delicacies and crafts. And of course enjoy the decorations in the streets. This is a Christmas market arranged by Oslo sameforegning, an association for the Sami people in Norway. If you want to enjoy an unusual Christmas market, it’s the place to go! You can buy handicrafts and knitwear, including ones with Sami design. Right in the centre of Oslo, you will find this cosy Christmas markets with food, drinks, gifts, Christmas decorations and much more. Youngstorget square is full of lights and Christmas decorations this time of the year. Outdoor Christmas market in the Botanical Garden. It’s not just a place to enjoy in the summer, but a very charming setting for their annual Christmas market. This is a cozy market where you can find arts and crafts, presents, food and drinks… There will be traditional dancing around the Christmas tree, choir singing, horse-and-wagon trips for kids, a visit by Santa Claus. While visiting, you can enjoy waffles, hot chocolate and mulled wine. Large and atmospheric Christmas market where you can find homemade presents and toy. There is a medieval place with carousel, archery and knight tournaments with swords and shields, a catapult…, and also music and theatre performances by the school’s students. Around Blå at Grünerløkka you can find a Sunday market the whole year. But Saturdays and Sundays before Christmas you can visit the special Christmas market. Here you can find knit wear, jewellery, ceramics, wool, clothes, toys, etc. Bogstad Manor is an autentic house from the late 18th century. This traditional Christmas market will feature a bonfire, the Bog-stad troll, Christmas porridge in the barn and the sale of presents and traditional foods in the square in front of the Manor. The main building is decorated for the festivites according to old traditions. Christmas market where designers sell their own products: clothes, jewellery, ceramics, glass, lamps, small furniture, etc. Christmas market with an American theme, handicrafts and food. 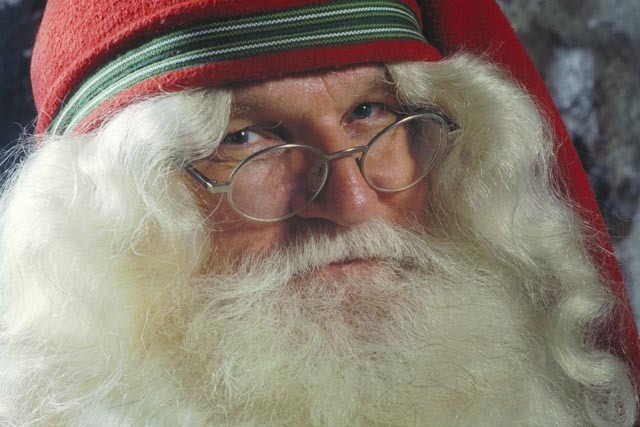 Santa Claus will be there, and you can even take a picture with him! 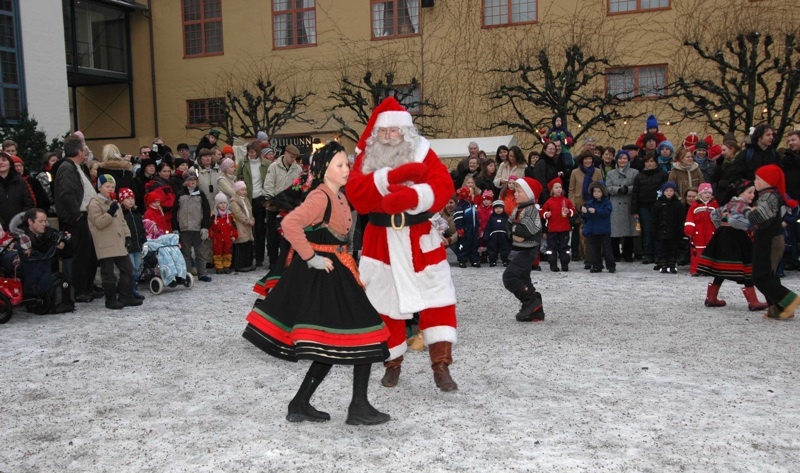 The Christmas Fair at the Norwegian Folk Museum is a popular tradition among both tourists and locals. It has over 100 old-fashioned stalls, Christmas decorations, cakes… The museum’s cafés are decorated and serve coffee and gingerbread cookies. 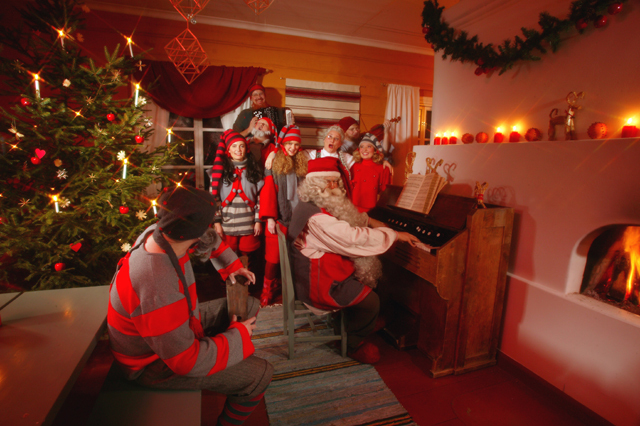 In the houses you can see how Norwegians have celebrated Christmas though the years. You can also visit Santa’s workshop and enjoy choral music and folk dancing. Sounds good, doesn’t it? Annual Christmas market on Skjerven Farm in Maridalen in northern Oslo with high-quality Christmas gifts. This market offers traditional Christmas activities: sleigh rides, Christmas porridge in the barn, storytelling for children and more.